The best energy stocks to buy for 2018 range from obscure dividend stocks to some of the biggest integrated oil majors in the world. Analyst and industry observers are expecting the oil energy market to rebound as OPEC countries agree to cut production through the end of 2018. Here are some of the energy stocks below investors are closely watching. 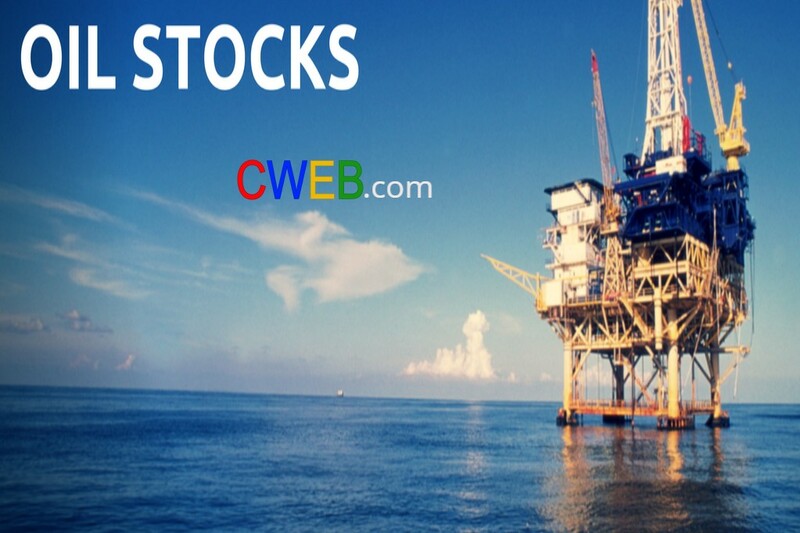 Genesis Energy (NYSE:GEL ), Anadarko Petroleum (NYSE:APC), Concho Resources (NYSE:CXO), Targa Resources (NYSE:TRGP), Shell Midstream Parners (NYSE:SHLX), Halliburton (NYSE:HAL), Pioneer Natural Resources (NYSE:PXD), EOG Resources (NYSE:NBL) and Noble Energy (NBL) as attractive plays. The spotlight also falls on China, with Ping An Insurance (OTCPK:PIAIF) and Haier Electronics (OTCPK:HRELF) called out as intriguing.